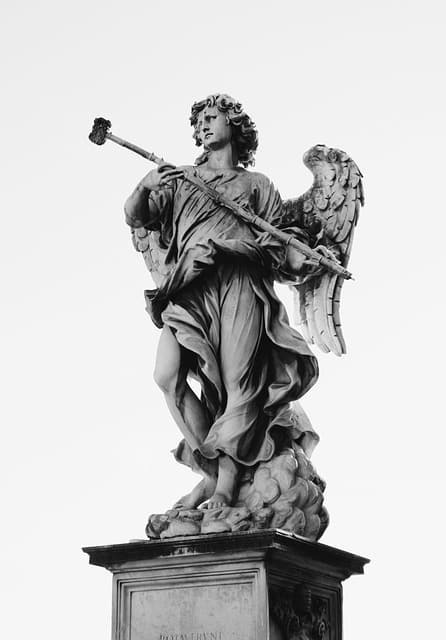 Home Numerology Angel Number Meanings Triple Digit Angel Numbers Meanings Angel Number 111 Meanings – Why Are You Seeing 1:11? Have you been noticing the repeating number sequence 111 or 1:11 lately? Are you wondering what it could mean? Seeing this Angel Number is an excellent sign that your Angel guardians are nearby and working closely with you. Read on for the angel number 111 meanings and 5 possible reasons why you are seeing 1:11! What Does Numerology Number 1 Mean? One of the most common experiences people report when seeing Angel Number 111 is going through a spiritual awakening. The Number 1 is a very powerful number and when you start seeing this in your life it could be a sign that you are embarking on a spiritual awakening journey. If you are noticing these triple numbers appearing over and over again in your life this is a sure sign that Angels are trying to get your attention! You may also be seeing other repeating numbers such as 222, 333, 444, and 555. Like the Angel Number 111, each of these sequences is symbolic of various messages from the Divinity. Find out the meanings behind these other common triple angel numbers here. Could seeing Angel Number 111 mean you are about to have a spiritual awakening? Continue reading for more information on why you are may be seeing the spirit numbers 111. In the divination system of Numerology, each number carries a specific meaning. 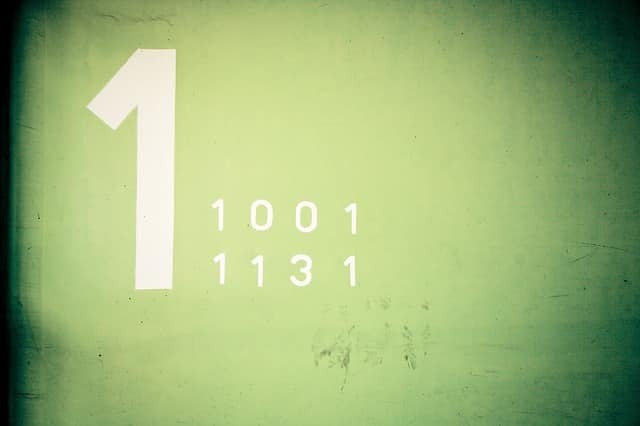 The Number 1 is a great starting point for deciphering why you are seeing Angel Number 111! When you see a triple numbers sequence it is the energy of that single digit amplified. The Angel Number 111 is all about you and your individual experience. The Angels want you to relax and take a more light hearted approach to life. You do not have to figure everything out all at once, life can unfold over time. So when you see 111 on your clock, the number of likes on your social media post, or the total on your grocery store receipt, then you know the Angels are trying to give you this message. Now that you are aware you are receiving messages from the divine, it is time to figure out what it means! Be sure to check in with your intuition and your thoughts at the time you saw the Angel Number 111. This information could help you decipher what your Angel guides are trying to tell you. 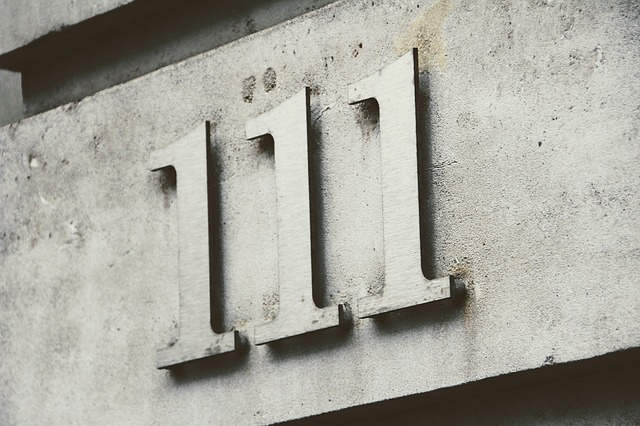 Read on to find out the 5 possible meanings for why you keep seeing Angel Number 111 or 1:11, read on. Do you seek guidance and insights into the past, present and future, with regards to relationships, love, or money? 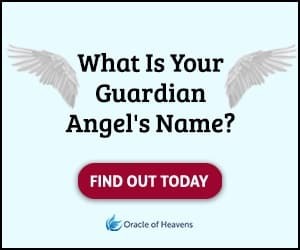 Before we discuss the possible meanings for seeing Angel Number 111, take this popular free test to see whether your Guardian Angel is trying to send you an urgent message. The Angel Number 111 is one of the first signs Angels can give you that they are co-creating your reality with you. 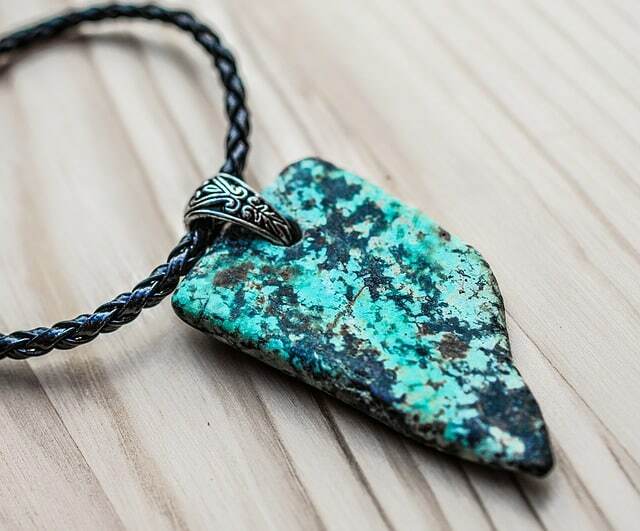 This means they are helping you manifest your visions and goals more fully into your life. With the help of your Angel allies, you can start to build up the vision you have for your life. This all begins in your thoughts. You are being reminded that your thoughts can have a profound influence on outcomes in your life. In order to live the life you dream of for yourself, you first have to imagine it in your mind. One of the reasons you are seeing Angel Number 111 is because the Angels want you to know they are helping you monitor your thoughts. 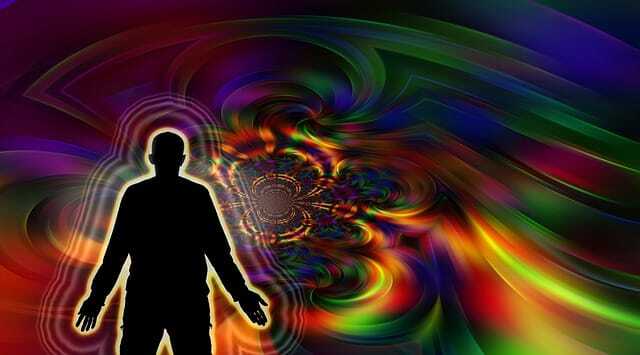 They are letting you know that you can have a deeper relationship with your own spirituality. The Angel Number 111 means you will soon be able to experience life from a richer more enhanced perspective. Freeing up your mind space from worry and anxiety will help you keep your thoughts positive. Of course, everyone experiences negative thoughts, and this is an important part of the emotional experience, so do not be too worried! Just do the best you can to act, think, and feel using positivity and love. One of the reasons you are seeing Angel Number 111 is that the Angels want you to practice gratitude. Along with monitoring your thoughts, you should also take some time to be grateful and thankful for what is present in your life. 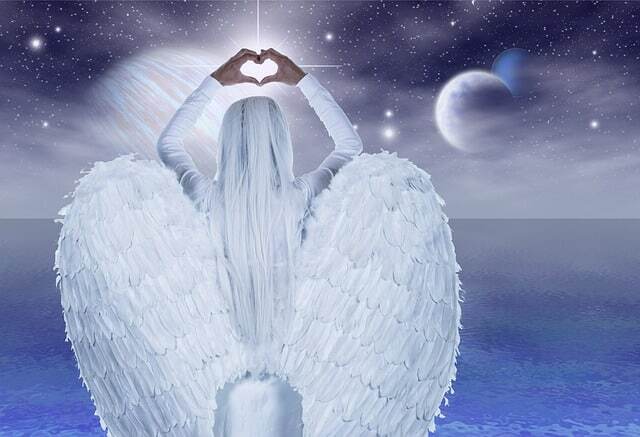 When you are mindful of your surroundings and grateful to have the people you love and cherish in your life, you are more likely to be more in tune with your Angel guides. Focusing too much on the future or attaching too much to worry can interrupt your experience in the present moment. Some tips for practicing gratitude is to make a daily journal entry for everything in your life you appreciate and are thankful for. Before you eat, drink your morning coffee, or head to the gym take a moment to reflect on your life. No one expects you to be happy and grateful all the time, but the Angel Number 111 is a loving message to add a little bit more appreciativeness into your life. You can also tell the people in your life how much you acknowledge the place they have in your heart. Focusing on what you already have helps bring you into the present moment. You may be surprised how quickly daily gratitude practices can help align you with your highest good. Angel Number 111 is your reminder to stay mindful and appreciate for what you have in life. This will help lead you closer to abundance and prosperity. When you demonstrate gratitude you will start to notice how much more people start to show you gratitude back, helping you maintain a positive outlook on life. One of the meanings of Angel Number 111 could be that the Angels want you to tune into the energy of crystals, gemstones, and oracle cards. The Numerology Numbers 1 and 11 are often associated with spirituality, divination, and self-development. The Angels want you to use these tools for personal and spiritual growth. Seeing Angel Number 111 is a sign for you to pick up your oracle deck or tarot cards and see what message is in store for you. You may need discipline at this time or feel like you strayed from your intended path. Pulling daily oracle or tarot cards can be a good way to set a mindful intention for the day. It can help you connect with your Angel guides and further develop your intuition. You can meditate or journal on the meanings of the tarot card you pull each day as a spiritual exercise. You could possibly be seeing Angel Number 111 because a new career opportunity is on the horizon! When you see Angel Number 111 this could indicate that you have a major job switch about to happen. The Angels want you to know they are with you every step of the way! 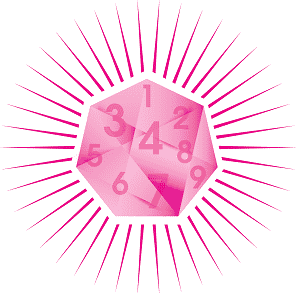 The Numerology Number 1 is associated with leadership skills and abilities. The Angels are giving you this number in its triple digit form to let you know you are ready to step into a leadership role. They know you are capable of guiding and directing others, and will have everyone’s best interests in mind. When you see Angel Number 111 start to pay very close attention to what promotions or career opportunities are coming available around you. The Angels want you to take control over what happens to you and your career. Say you really want a career change and feel stuck in your current situation. You are seeing the Angel Number 111 everywhere, but feel like no opportunities are available to you and nothing is opening up anytime soon. What does this mean? The Angels do not want you to give up hope on pursuing your dreams! They have given you this sign in the form of spirit numbers in order for you to remember anything is possible. The opportunity you are desiring is just about to open up. Angel Number 111 is your reminder that things in your life are unfolding all the time, maybe just not always at the speed you would like! Waiting for the right time can be so difficult, ask your Angels for guidance in the meantime. 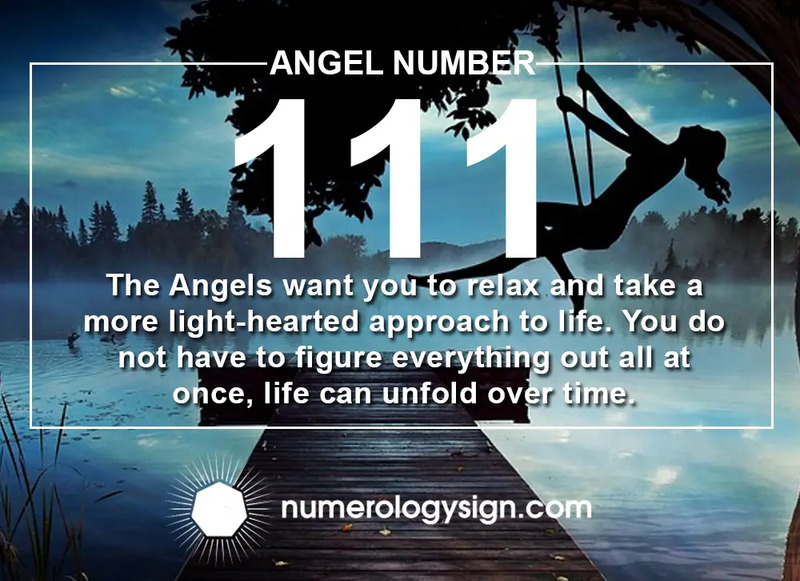 A possible meaning behind Angel Number 111 is that the Angels want you to take time for yourself. They want to remind you that you are the sole owner of your own life journey. This is your reminder to give yourself some extra attention. 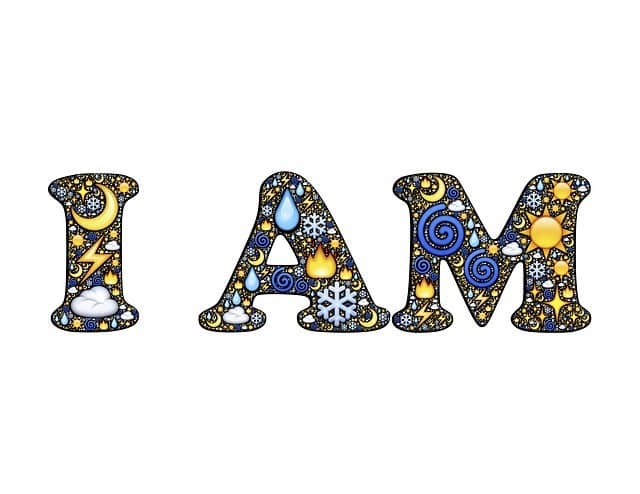 When you focus on self-development, spiritual growth, and just bettering yourself or health overall you will naturally be more open and available to the people in your life. Self-care is a very important aspect of honoring and respecting yourself. You are allowed to say; “no” when you need to. You are allowed to take action when you want to as well. Only you can know how you truly feel. Angel Number 111 is your Angelic reminder that self-expression is a very valuable and creative part of the human experience. It is essential for your own wellness. Getting clear on your personal goals is something only you can direct. This Angel Number reminder is here to say that you are in charge. You are on the brink of something major happening! Angel Number 111 is your opportunity to get clear with yourself on what you want. It is about setting intentions, monitoring your thoughts, and being honest with yourself. You are the leader of your own destiny. Angel Number 111 Meanings - Why Are You Seeing 1:11? Have you been noticing the repeating number sequence 111 or 1:11 lately? Read on for the angel number 111 meanings and reasons why you are seeing 1:11! I met someone new, and I seen 11:11am and 11:11pm when I asked him to use his phone!! Saw 11:11 on lunch today and then 1:11 later that day. Got put in for a promotion to management a couple weeks ago and met a new girl a few days ago. She’s the only girl that I’ve met in a long time that has a good head on her shoulders and isn’t needy and an attention whore. I’m also graduating college with a Bachelors in a week. Been stressing lately that I want things to happen quickly. I wanna be done with school…be a manager…have a good relationship. Like…NOW. I think this is the Angel’s telling me things are coming together and be patient. Take it slow and enjoy it as it happens. Off late I have been coming across so called angel numbers especially in time and 2ndly car numbers. I have been reading about angel numbers but not able to conclude, how it is briniging change. Don’t see any other sign of angels being around apart from numbers. How do I know that it’s an angel sign? If in real angels are trying to connect, How do I understand what they are trying to communicate. Why no other sign? Lots of queries. Can anyone help me on the same. i see 11:11 in the mornings, 111 often. 12:12 and 3:33 .. 2:22 often too !! !